It is important for managers in work places to recognize the signs of domestic violence, says the Secretariat of the Pacific Community Adviser Climate Change and Disaster Risk Management Policy Cristina Casella. 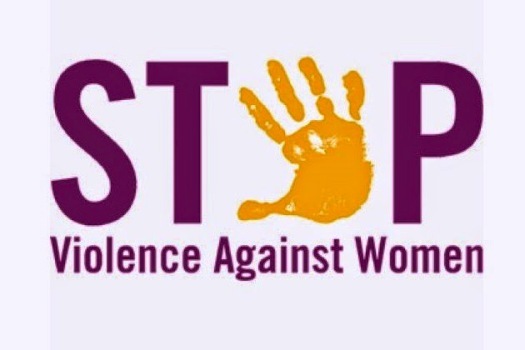 Casella made the comment during a one-day workshop on “Domestic Violence Awareness and Gender Relations” facilitated by the Fiji Women’s Crisis Centre. The workshop was conducted for over 30 staff of the Geo-science and Human Resource division, following the death of one of their workmates – journalist Losana McGowan in April, allegedly at the hands of her partner. Casella says all staff members at the division were affected by Losana’s tragic death. She says every staff member recognized that certain issues relating to domestic violence need to be discussed. The training helped the staffs develop a better understanding of domestic violence and issues relating to it as well as examine gender power relations, its link to domestic violence and develop skills for appropriate responses to domestic violence.